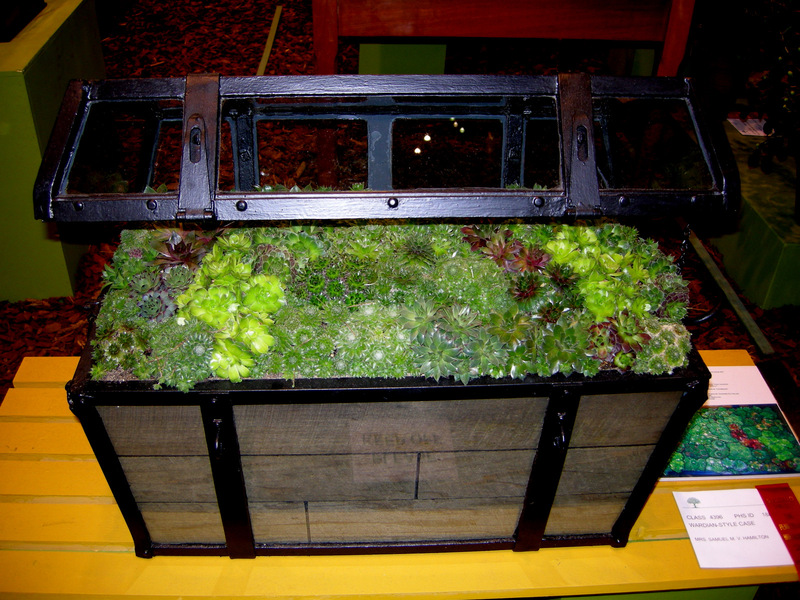 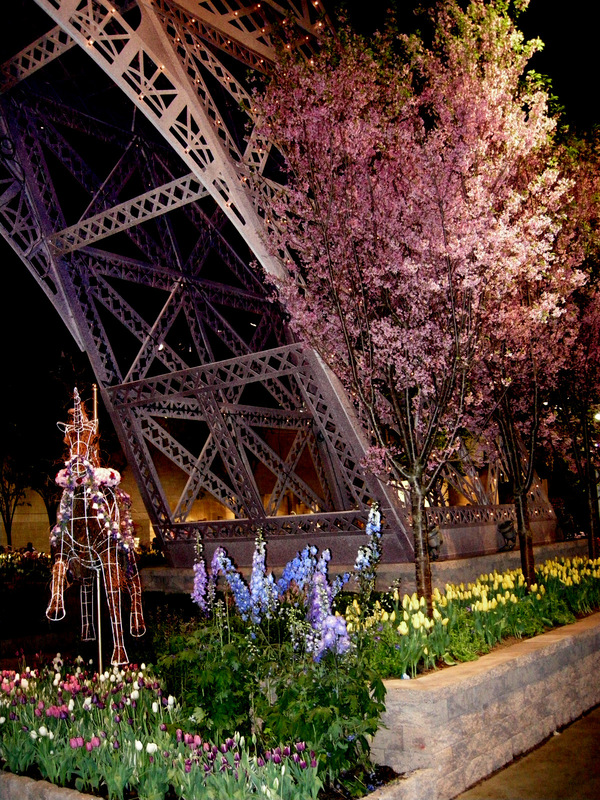 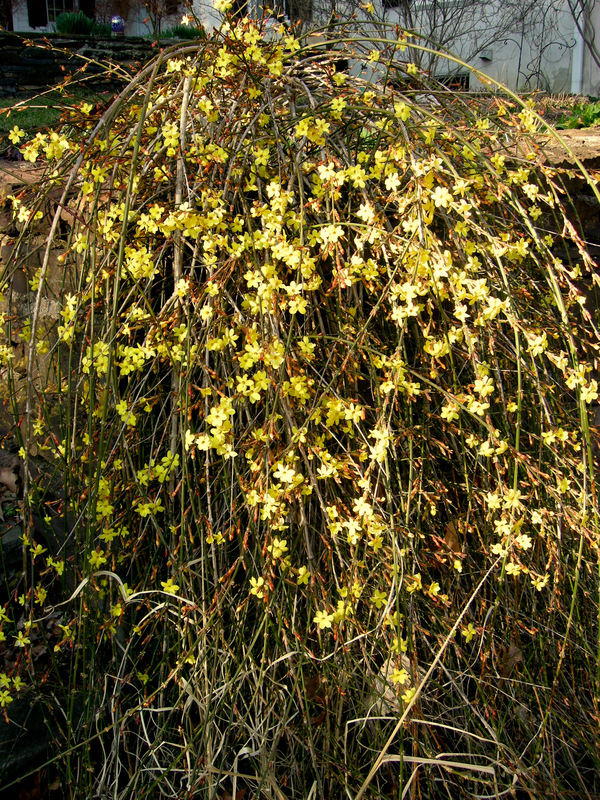 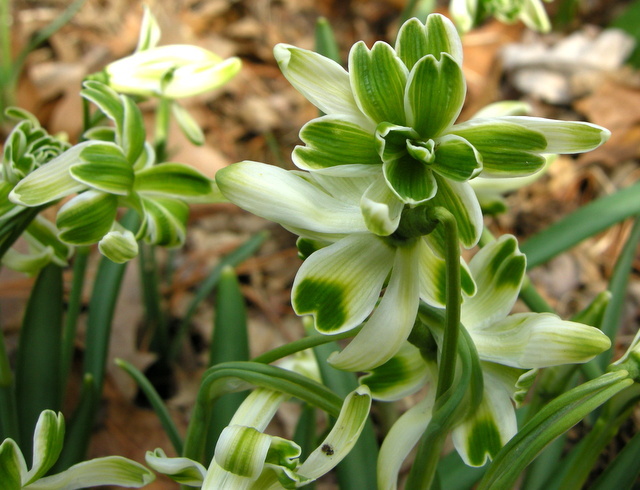 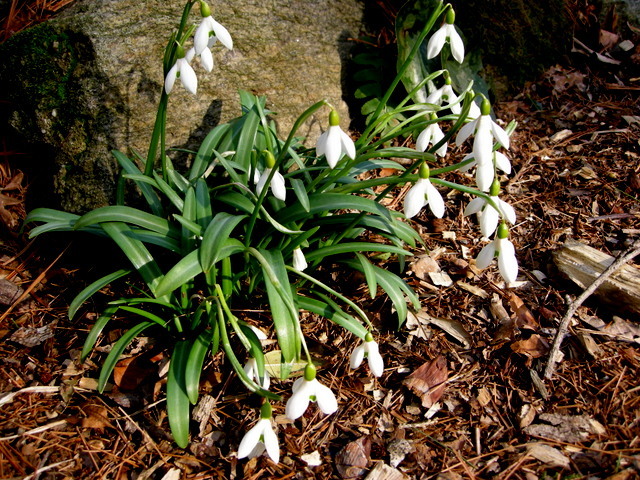 It is time to walk around your garden again and assess what you need to add to make the beginning of spring an exciting time in your landscape. 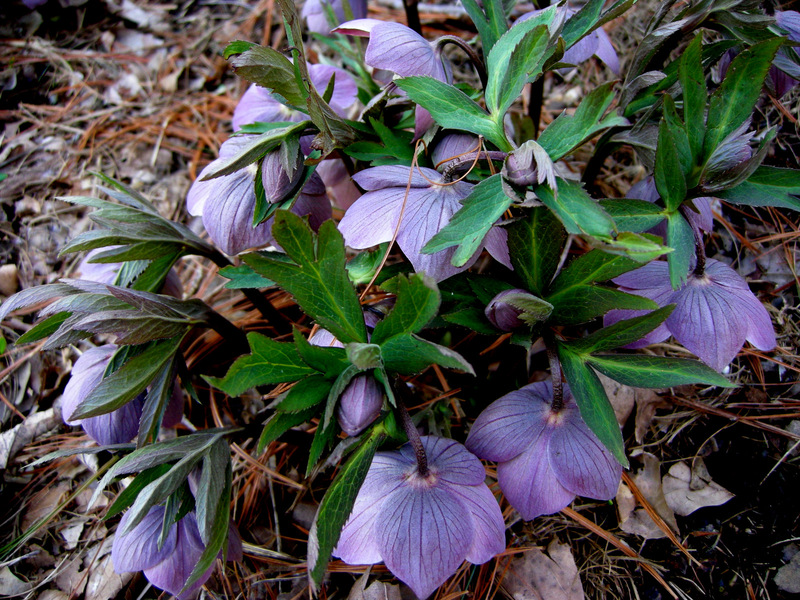 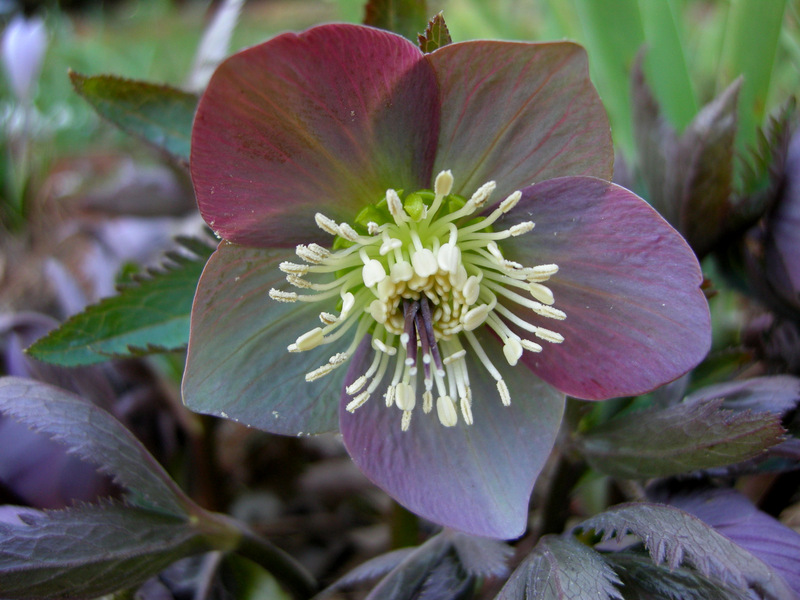 Do you need more early-blooming hellebores, to give you a reason to go outside? 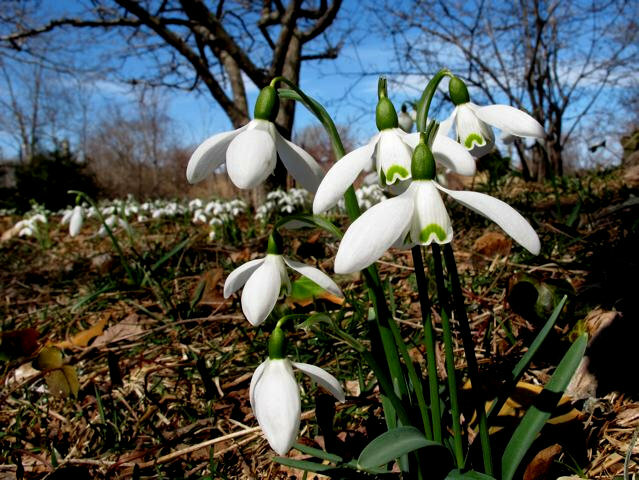 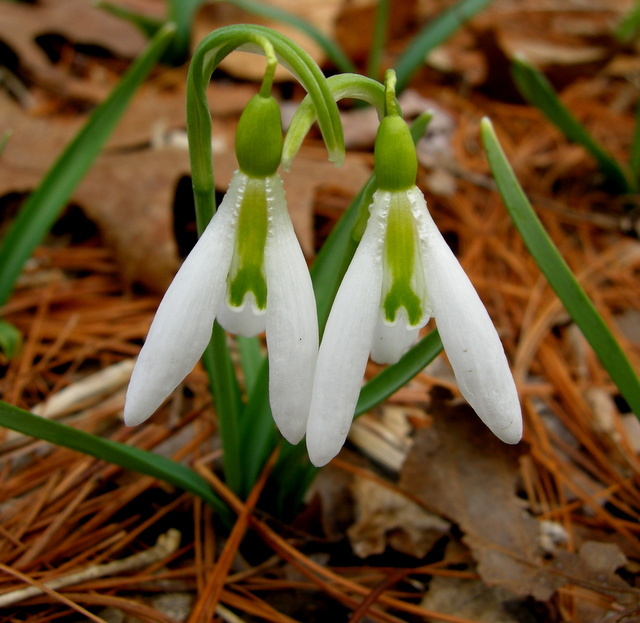 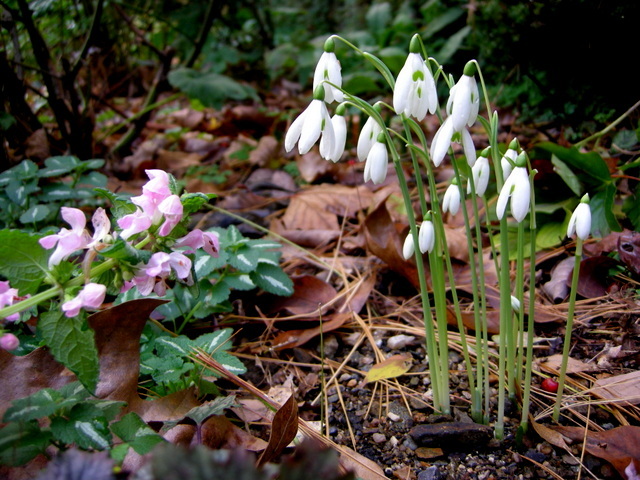 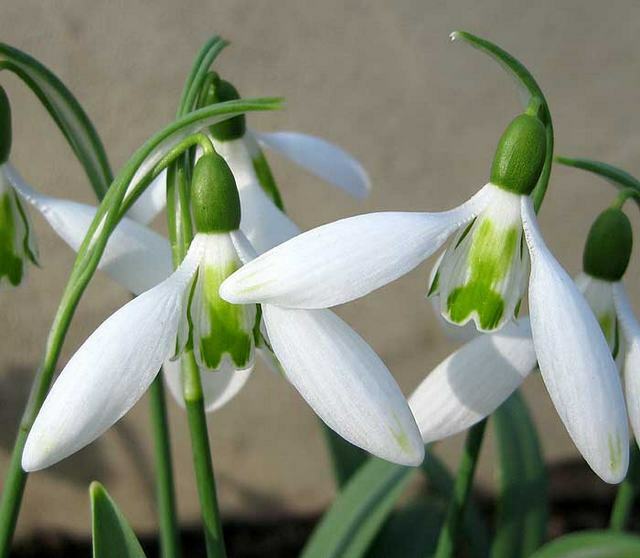 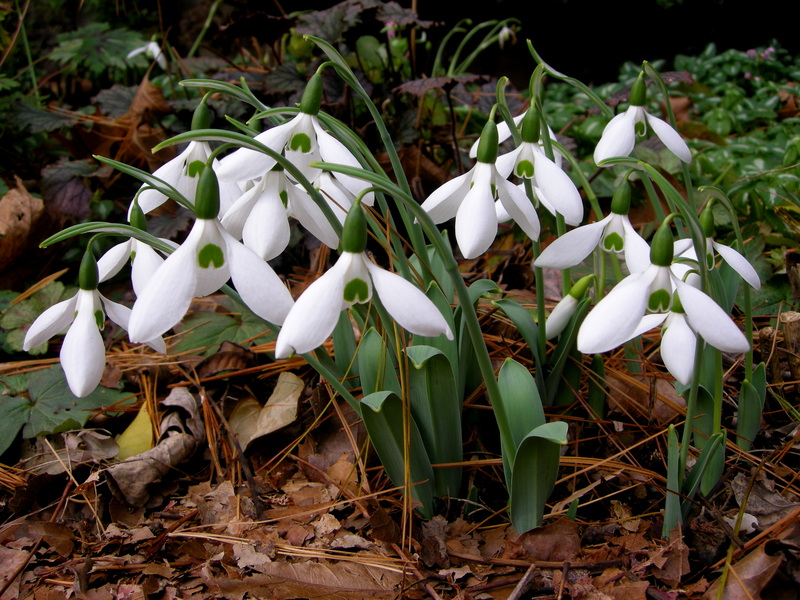 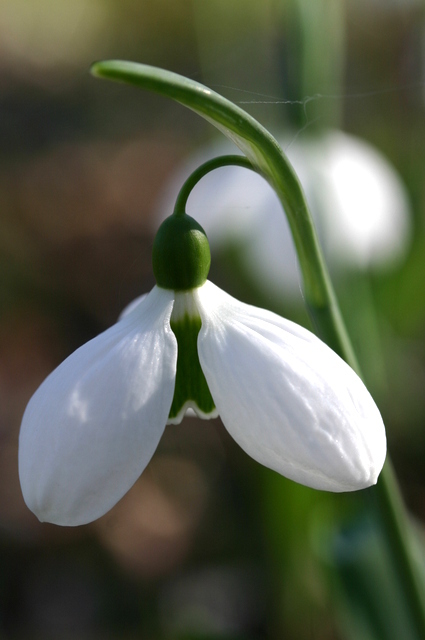 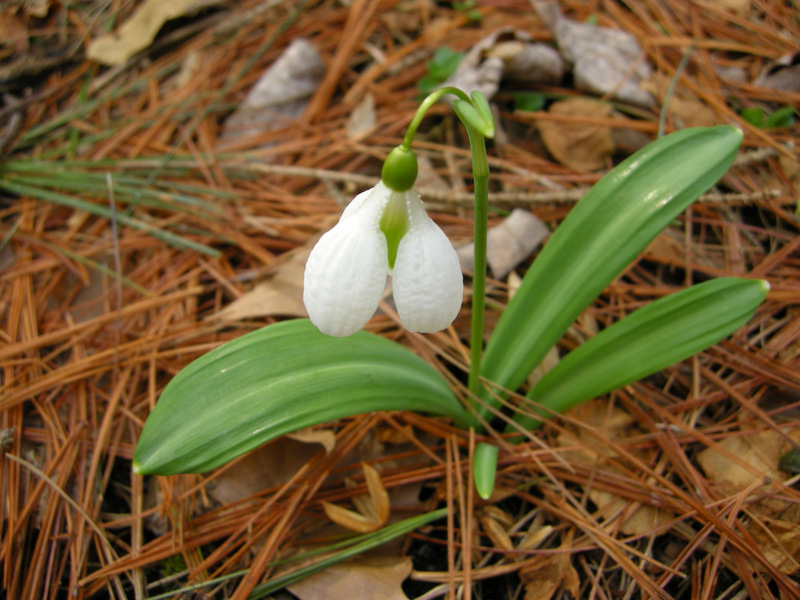 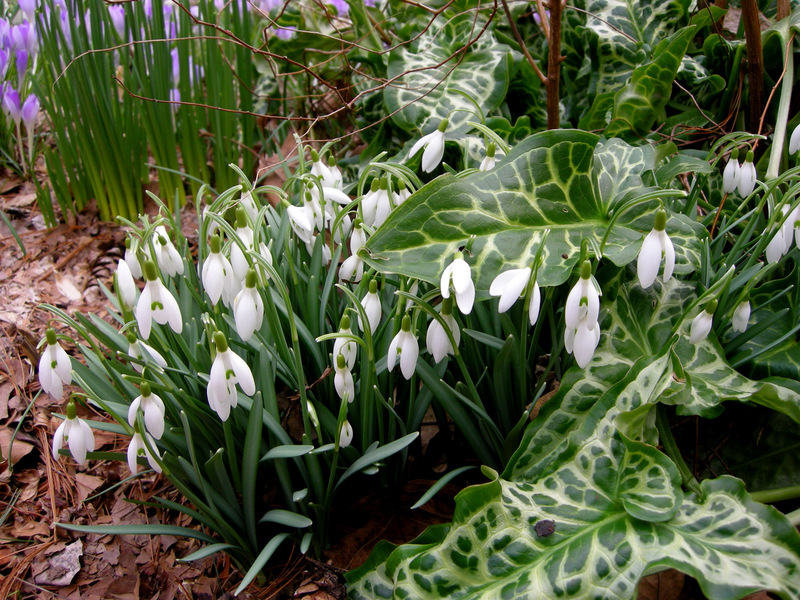 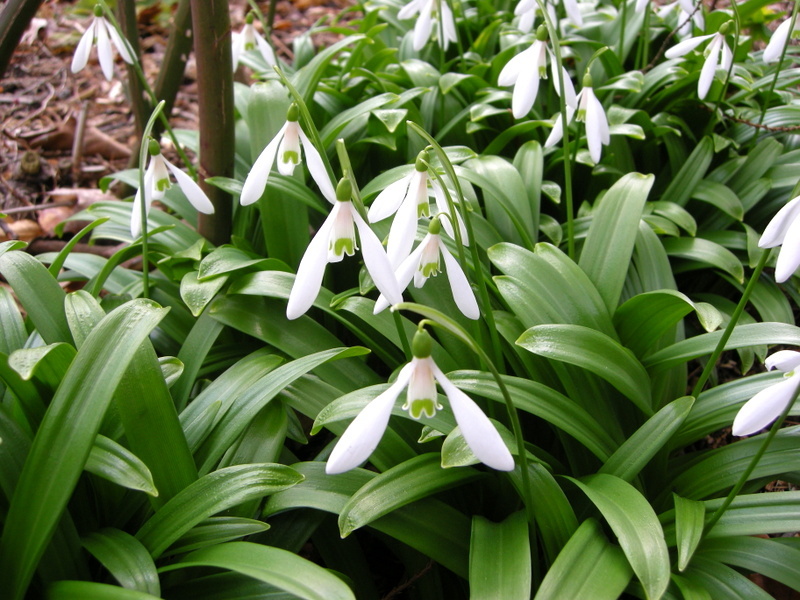 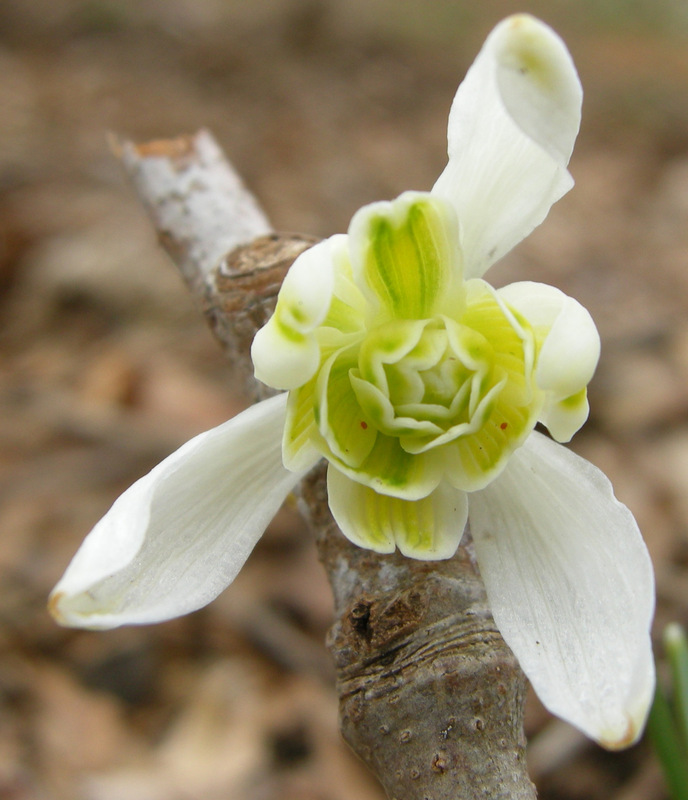 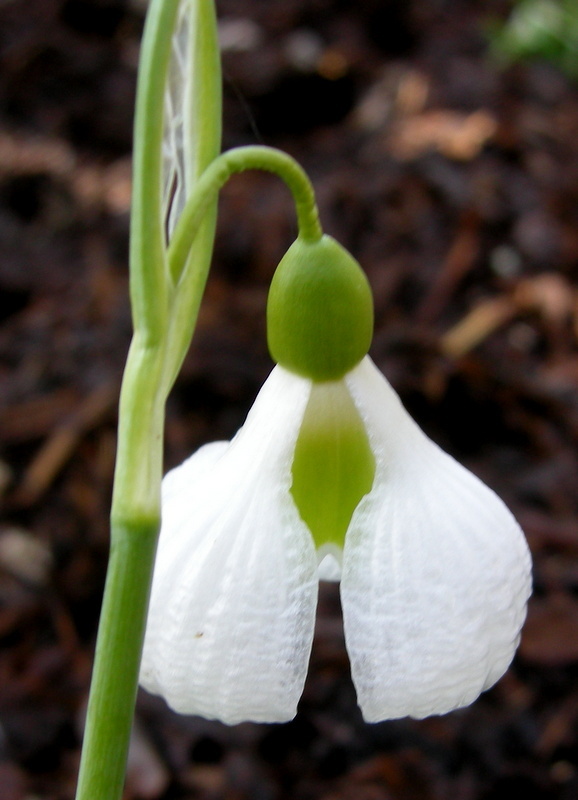 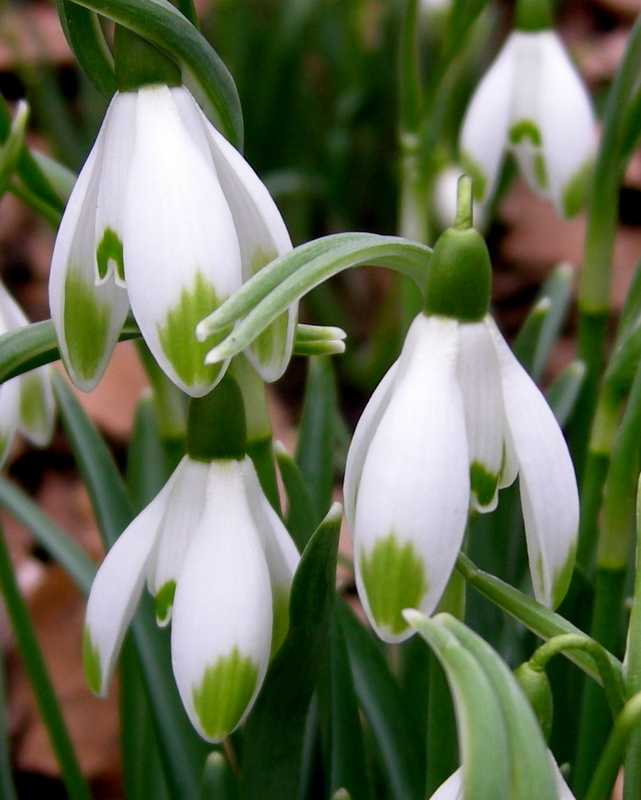 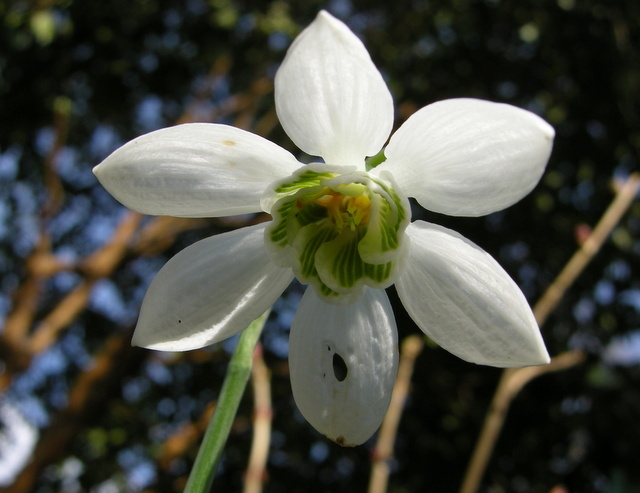 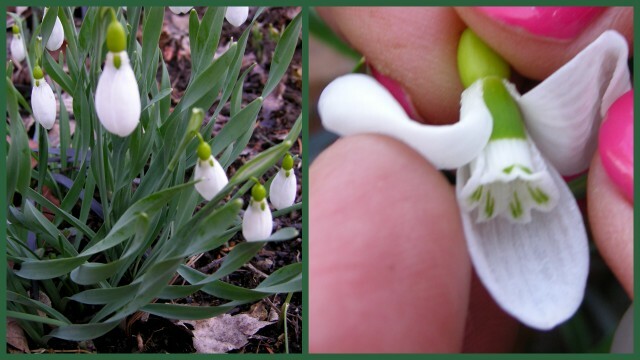 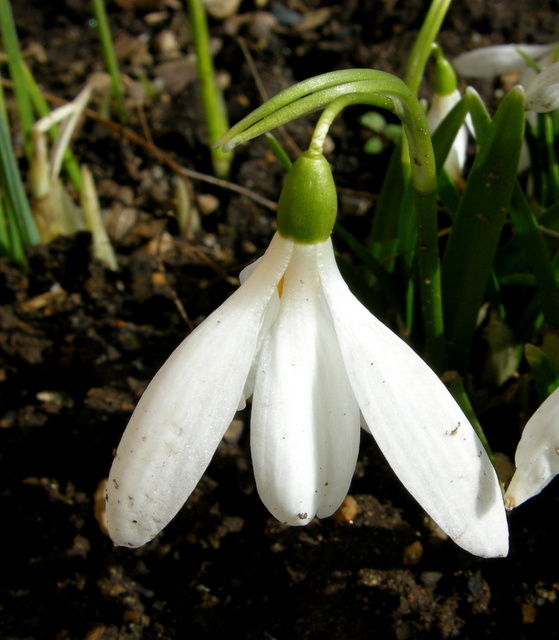 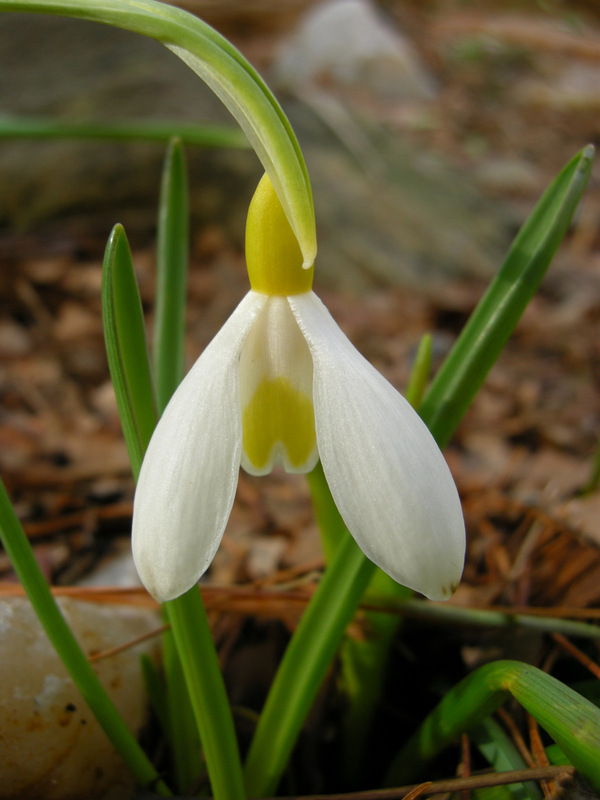 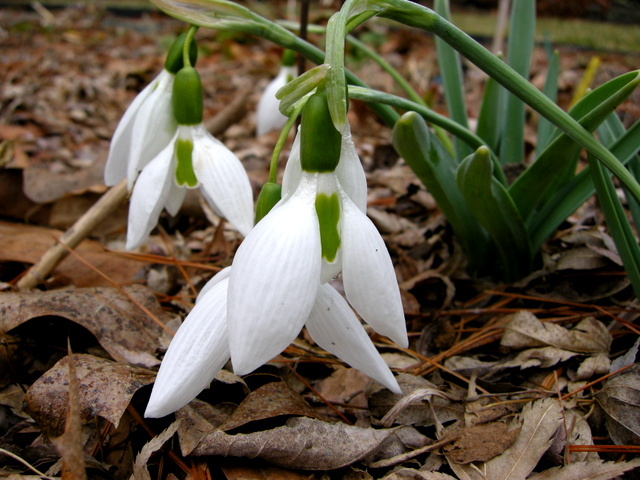 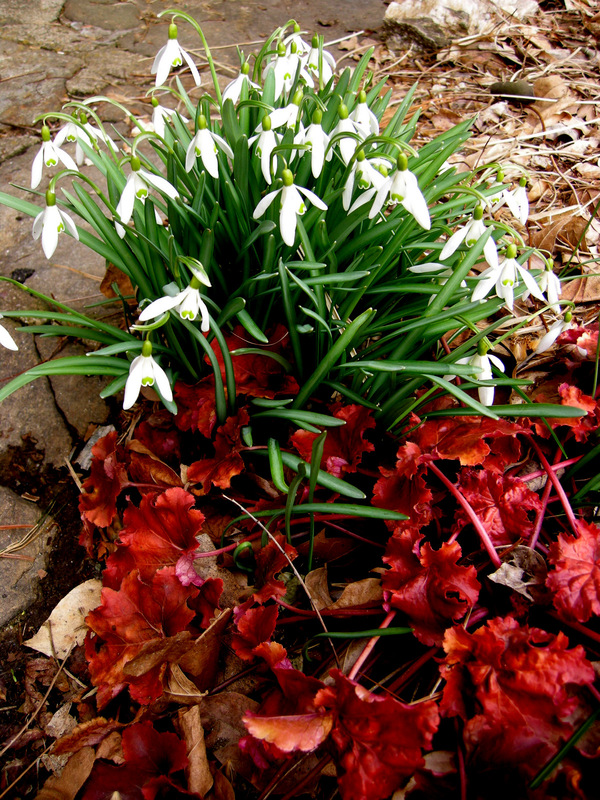 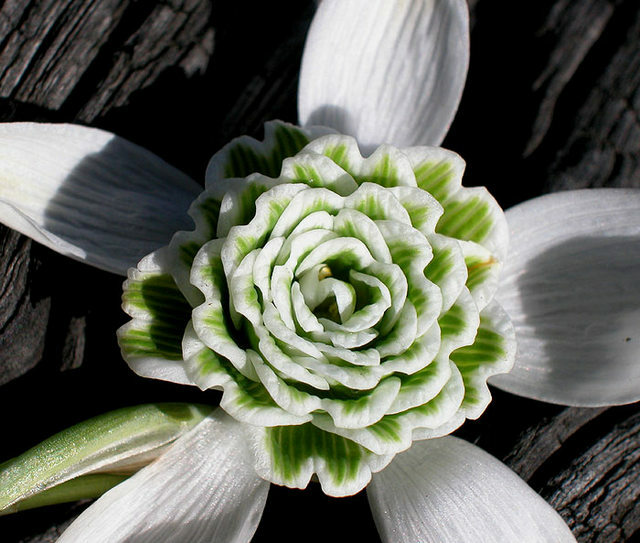 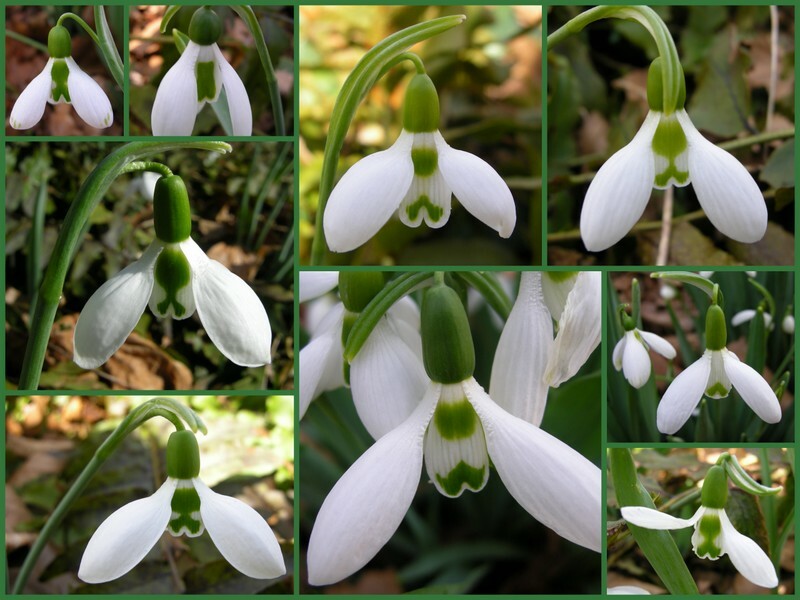 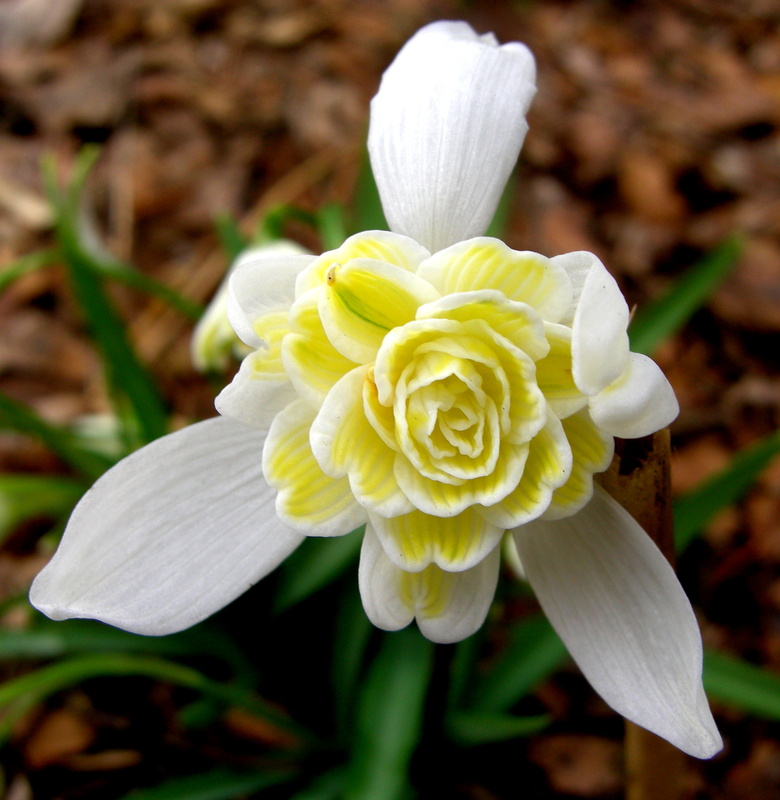 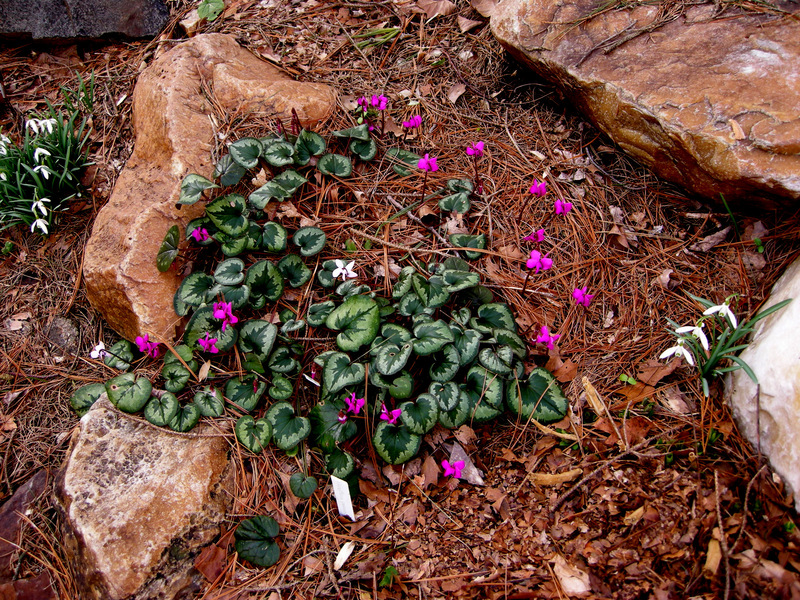 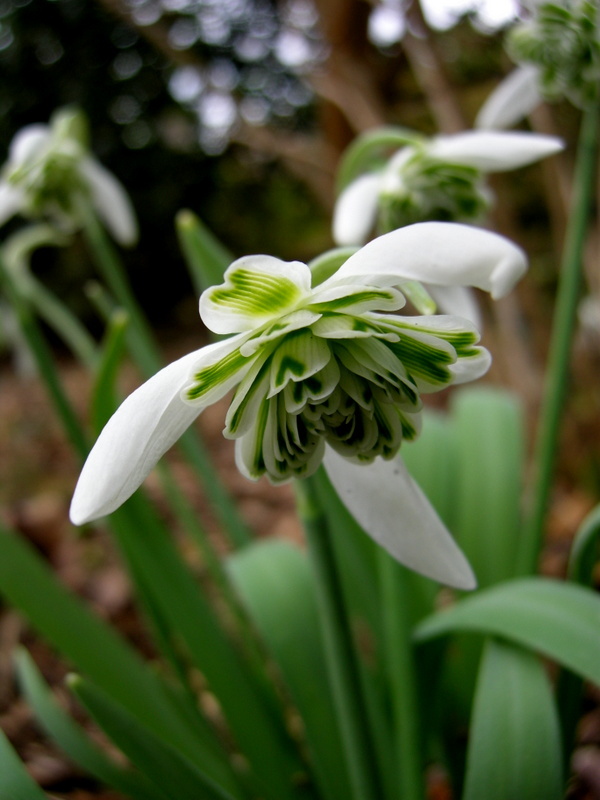 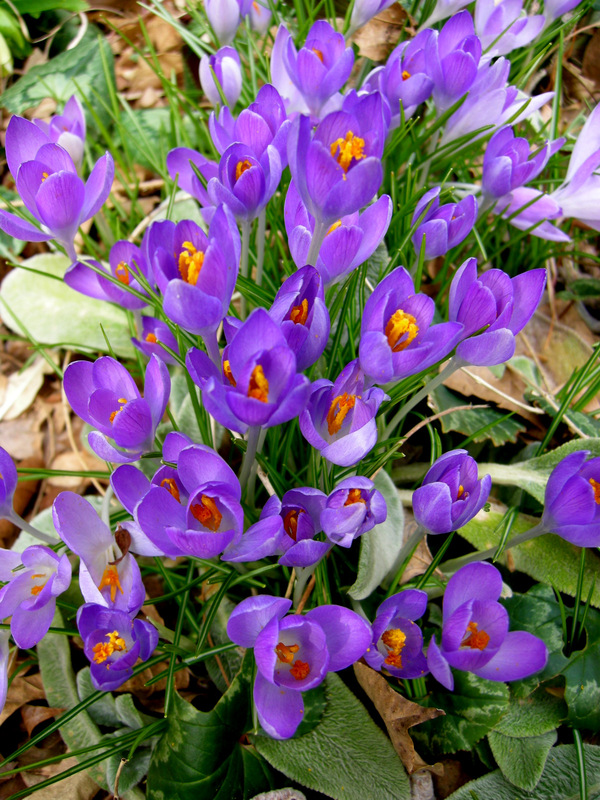 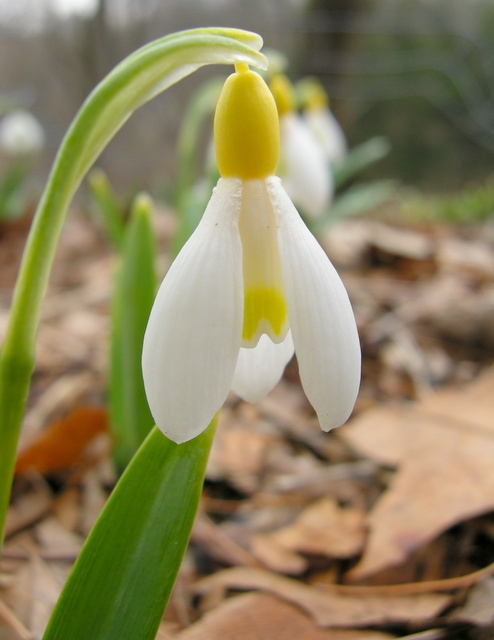 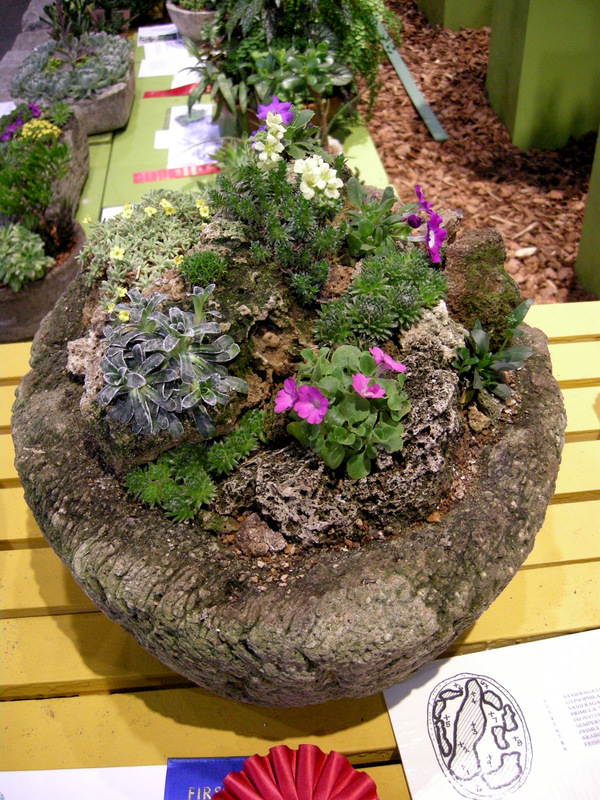 Could your garden benefit from flowers that bloom in early March like hardy cyclamen, snow crocus, or snowdrops to relieve the gray? 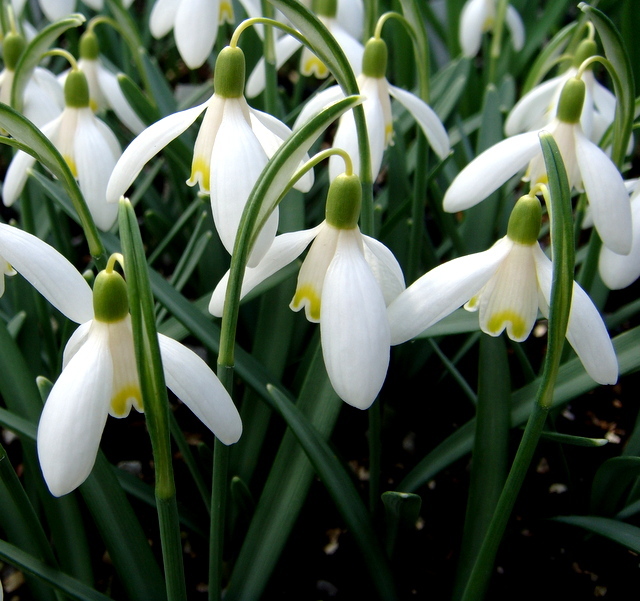 Make a list and take photographs so that when you are shopping this spring you know what you need and where it should go. 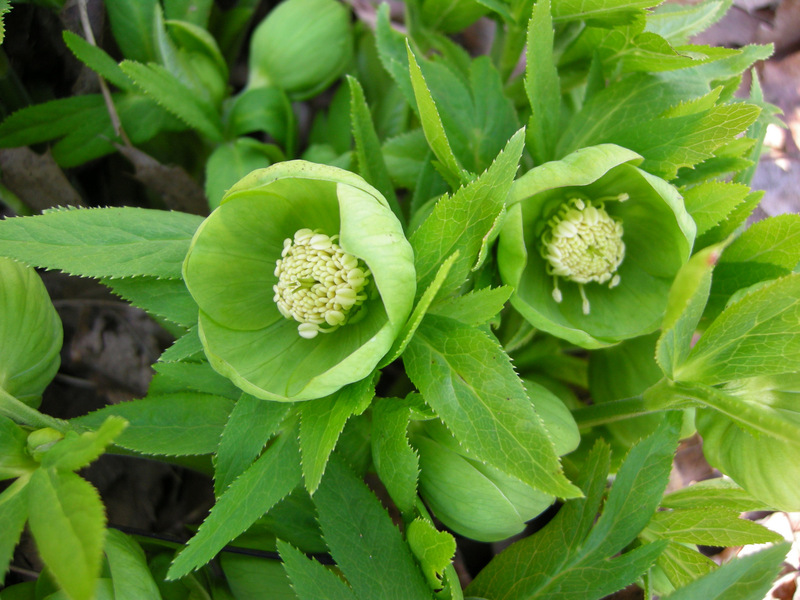 I know it’s still pretty cold outside, but you never know what you might find to end the winter doldrums like the beautiful double-flowered hellebore (pictured above), which I discovered during my own inventory. 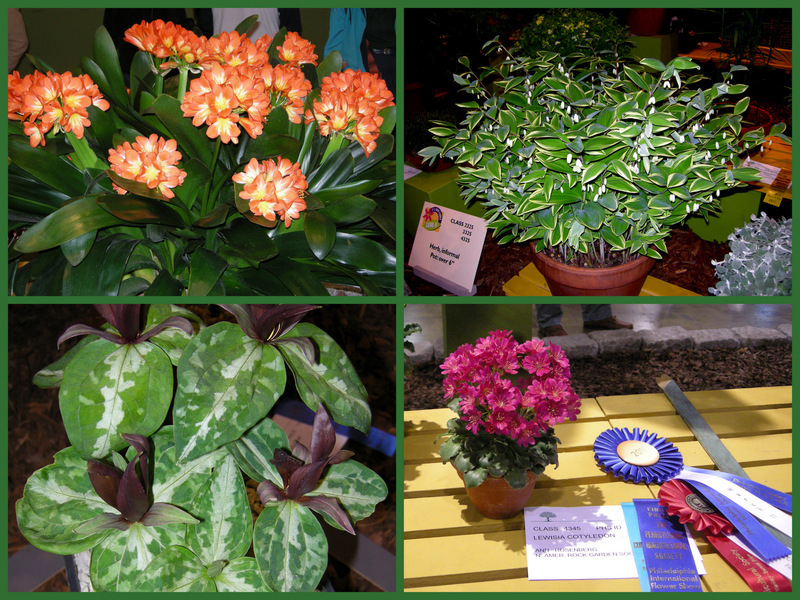 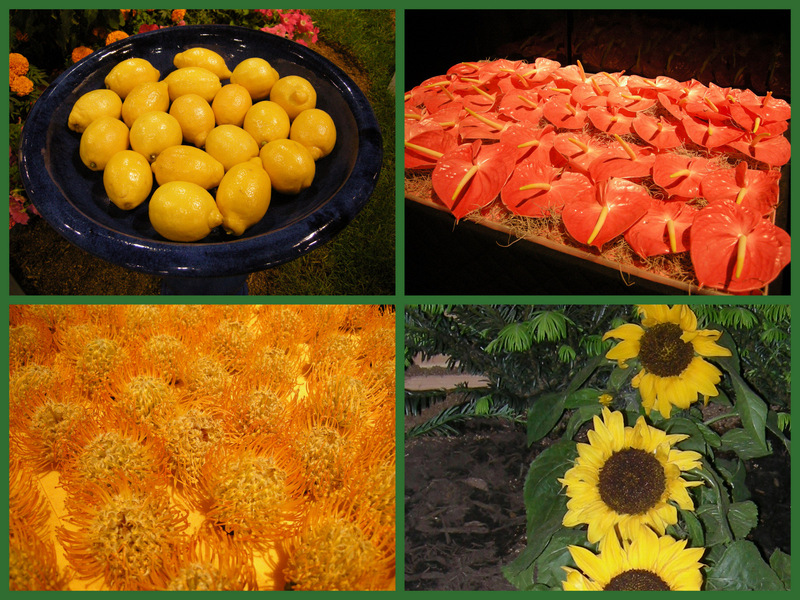 More photos of my blooming plants are included at the end. 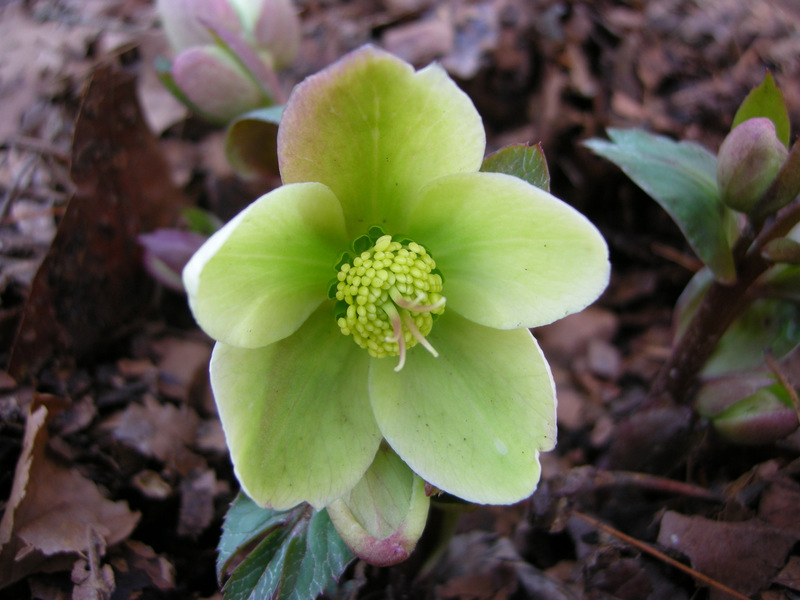 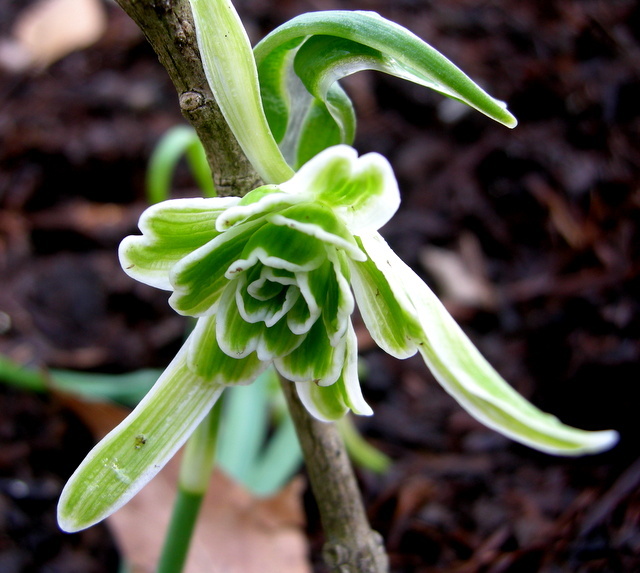 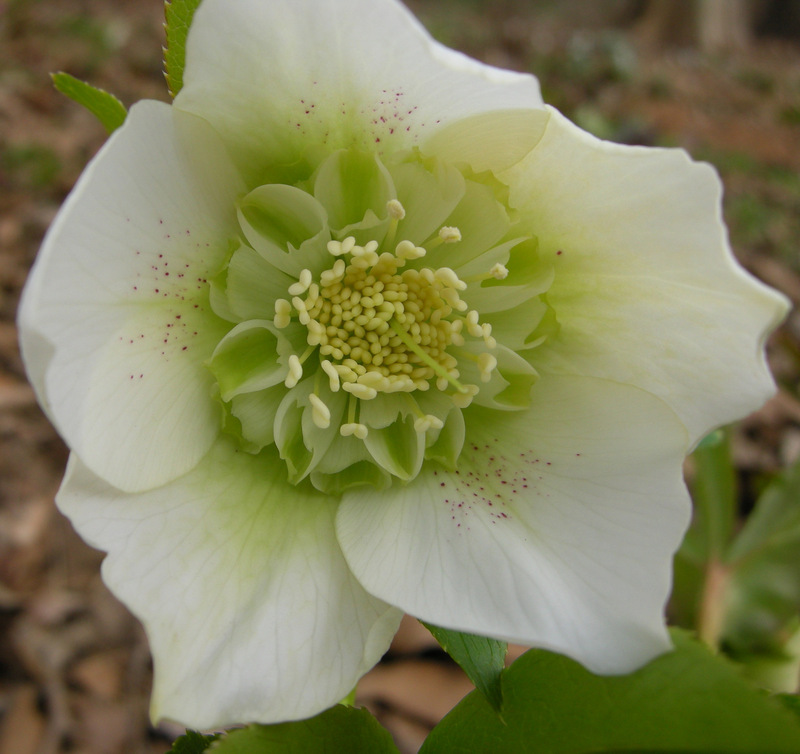 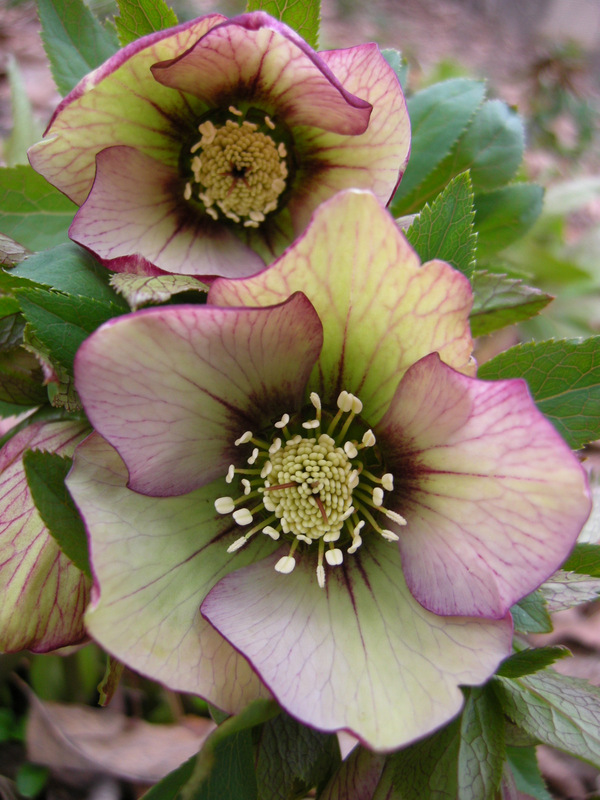 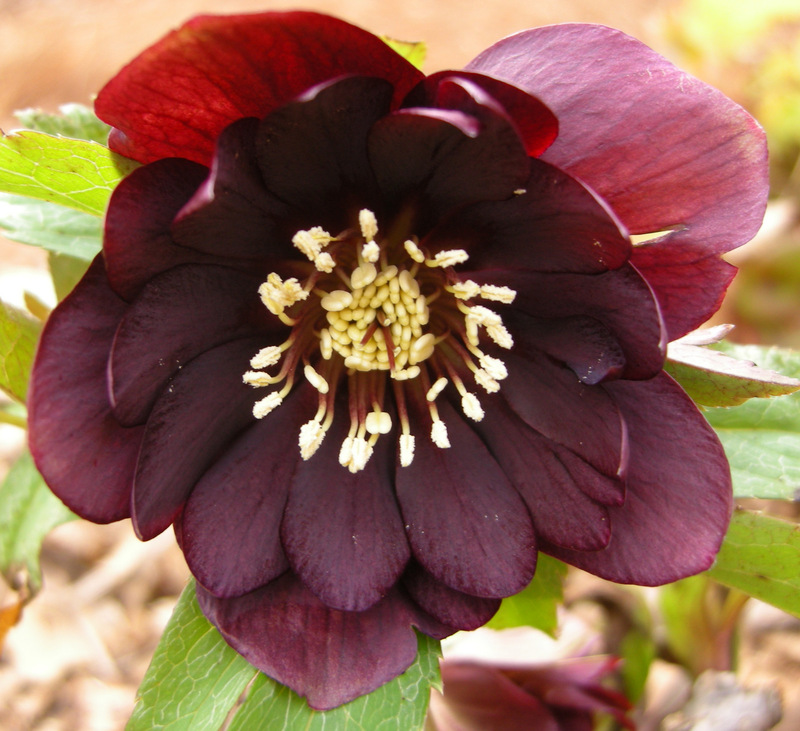 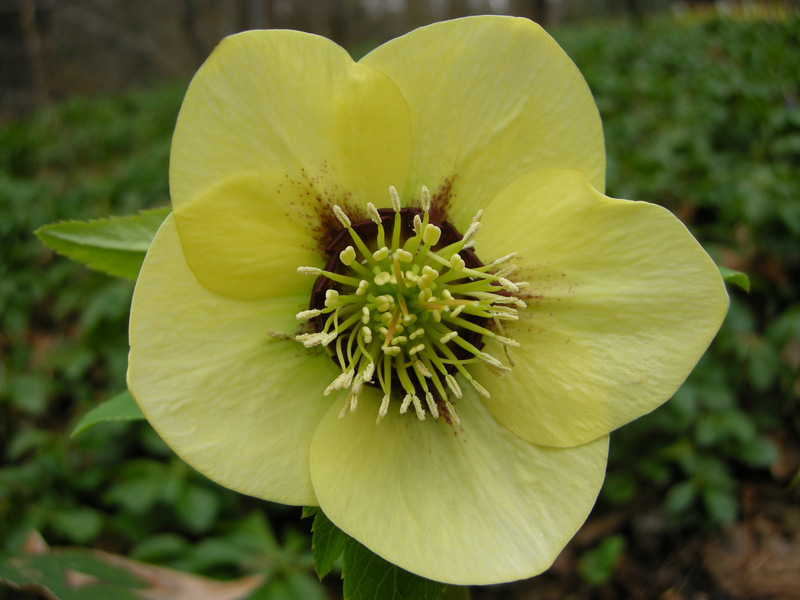 Nursery Happenings: I have five spaces left for my March 19 Hellebore Seminar (March 18 is sold out). 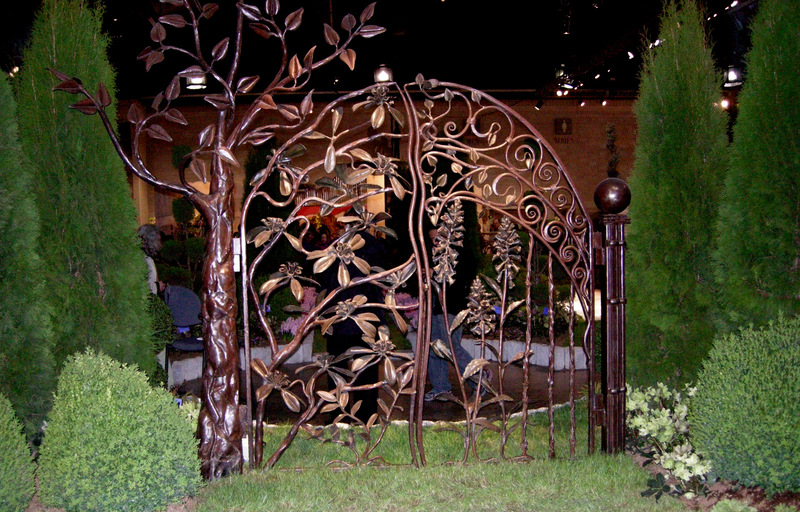 For the brochure and registration information, click here. 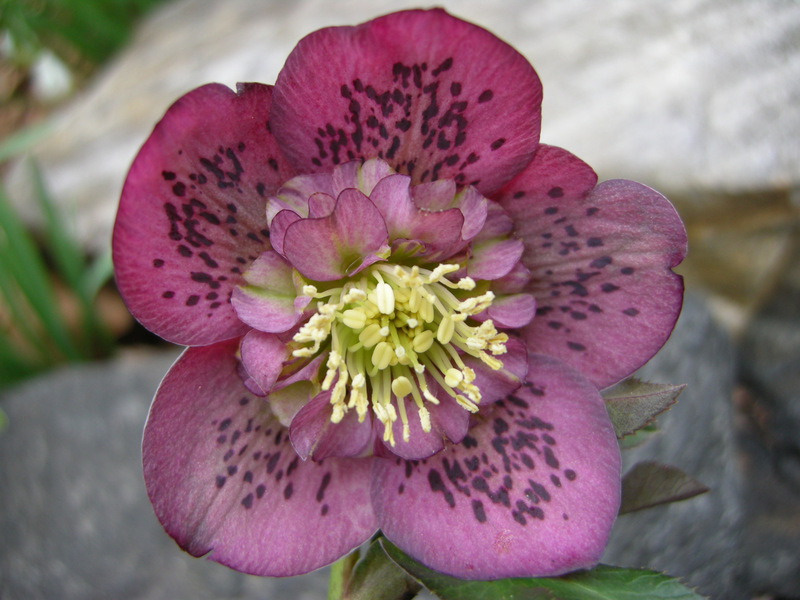 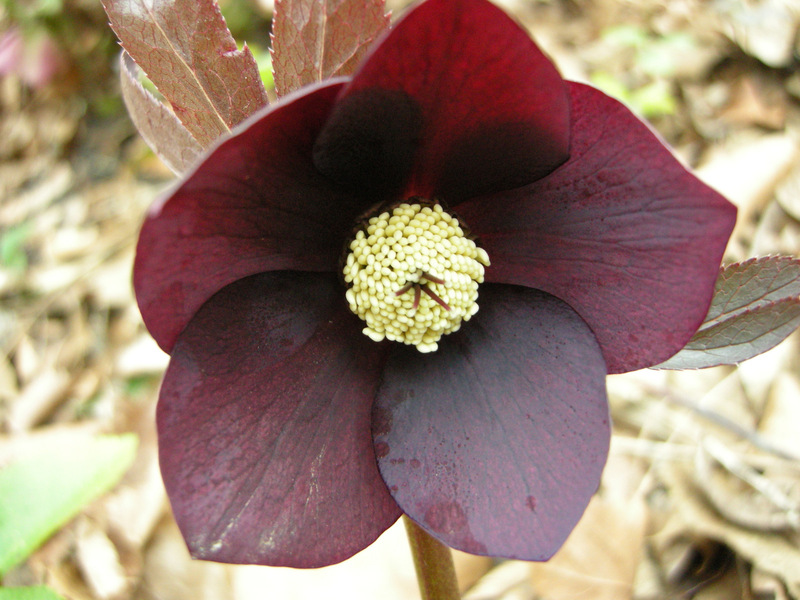 My first open house sale is Saturday, March 26, from 10 am to 3 pm, featuring hellebores and other winter-blooming plants.